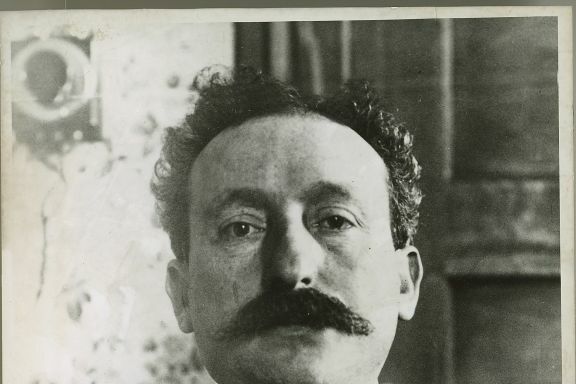 Abe Ruef’s ascension to power in the San Francisco political scene did not happen overnight, but he managed to make a huge impact for labor during a time when the Southern Pacific Railroad was pursuing aggressive expansion. He was the behind-the-scenes boss, with his front man Eugene Schmitz acting as the face for the entire scandal. The extent of the corruption was staggering. Ruef had basically exchanged labor contracts for money, writing himself in as an employee to cover the wrong doing on the books. The trouble was that the scheme went deep, involving multiple prominent firms that kept the city going. A trial ensued in which all of their inner dealings were unveiled, but no one would admit to any wrong doing. Even though the prosecution knew that certain companies were illegally exchanging money for benefits and contracts, they had to catch them in the act for the charges to stick. They tried going directly to Ruef, but they couldn’t offer him the level of complete immunity he wanted in order to implicate others involved. Then, it was later revealed that Ruef had planted a convicted embezzler on the jury box who wanted to sell his vote on the jury to Ruef. The prosecution laid out the best case it could, but in the end it could not convict Ruef. Instead, the prosecution reached an agreement where Ruef would confess in exchange for total immunity from the most serious of charges. In the end, Ruef plead guilty and incriminated his partner Schmitz and every other corporate executive involved. Even Schmitz escaped free after San Francisco elected a new D.A. who promptly dropped all charges.